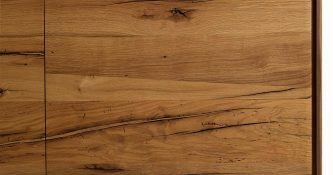 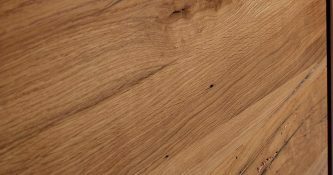 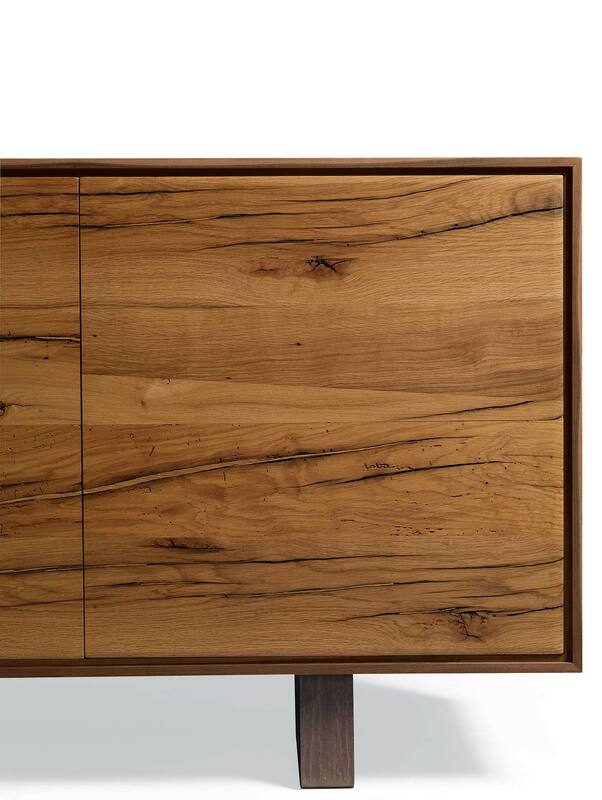 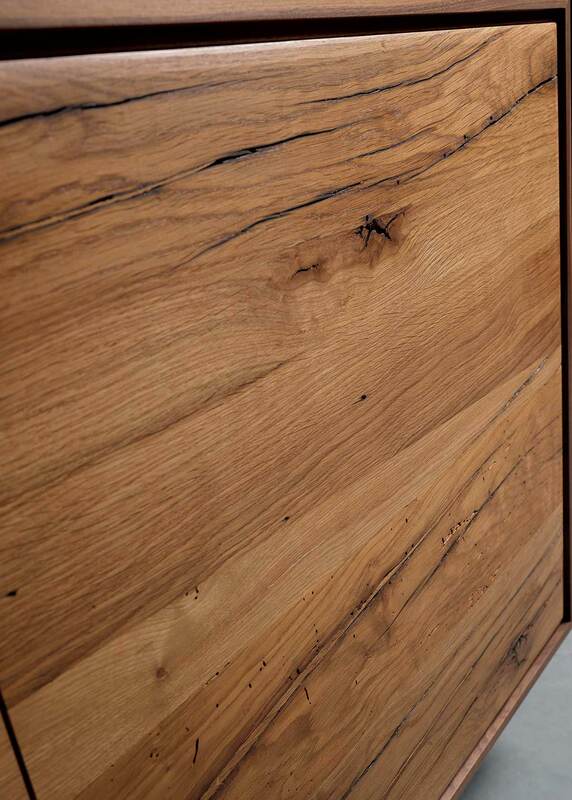 Solid Walnut Doors Feature a Pronounced Grain in the Wood. 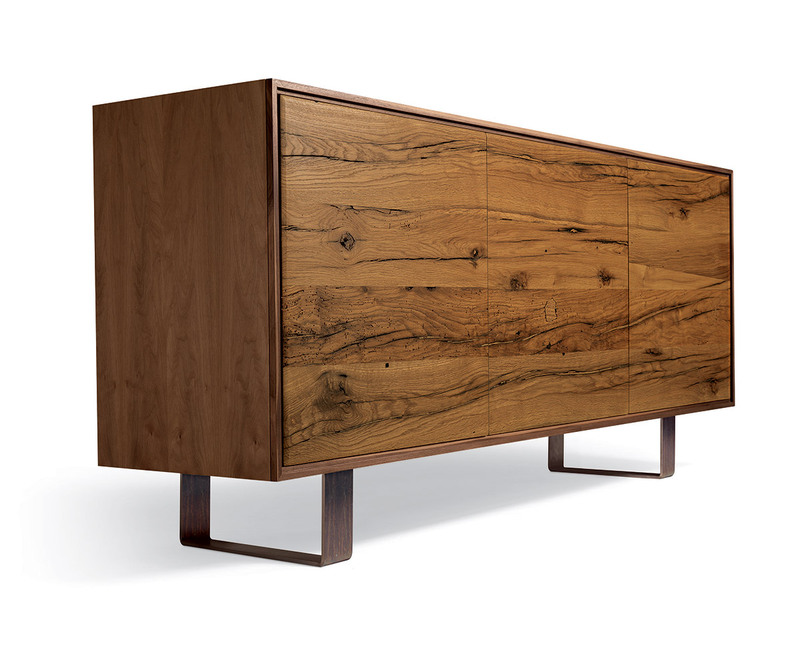 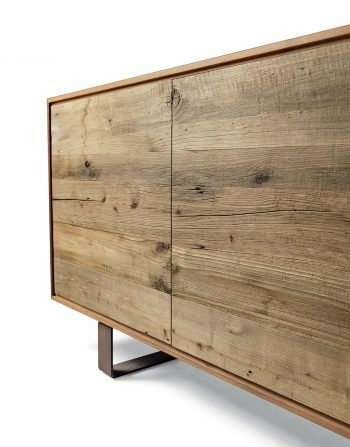 Aron Sideboard in Antique Oak Wood Oil Finish Shows Elegance and Simplicity with its Natural Oiled Finished Walnut Structure. 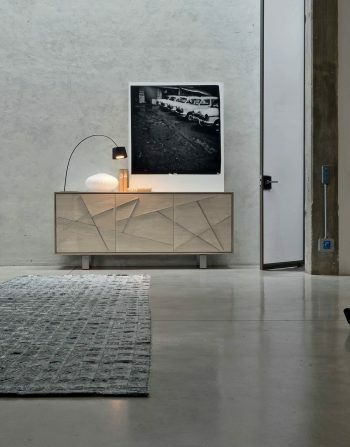 The Geometric Frame Seats on Metal Legs with Rounded Corners and Brings Lightness to this Piece. 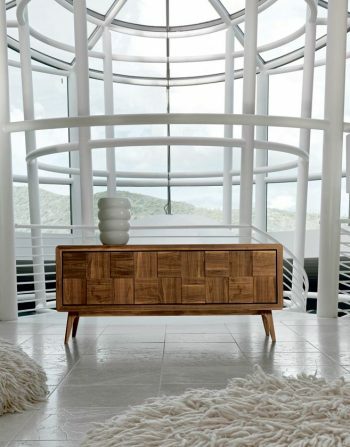 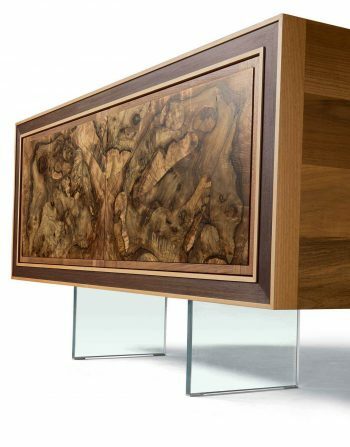 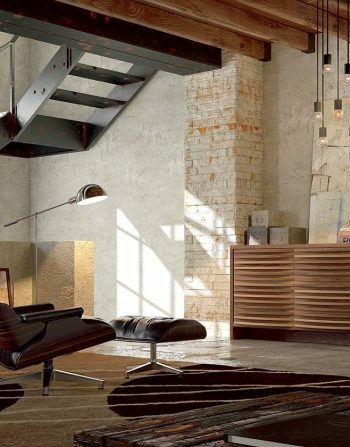 This Sideboard is Good in Many Rooms of your choice from Large Entrances to Dining Room Areas. 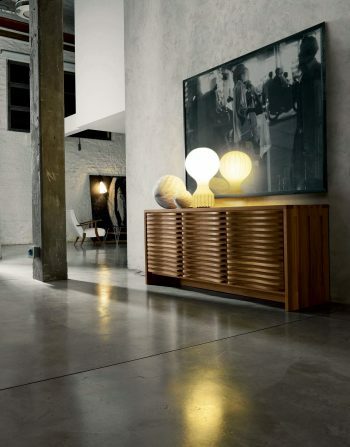 This Product Is Carefully Made In Italy and Takes 12 Weeks Delivery Approx,Since Is Made on Order.